Steve Gordon is the latest artist to join the Blade family. His weapon of choice is the Blade Tetra Bass. The Tetra has been Blades iconic bass since 1989 when it won Innovative Instrument of the Year in Italy. Whether your preference is for vintage growl, piano wire slap or thundering cutting mids, the Tetra Bass will deliver. The BVSC-3 on-board electronics gives you full tonal flexibility – no matter what your music style. 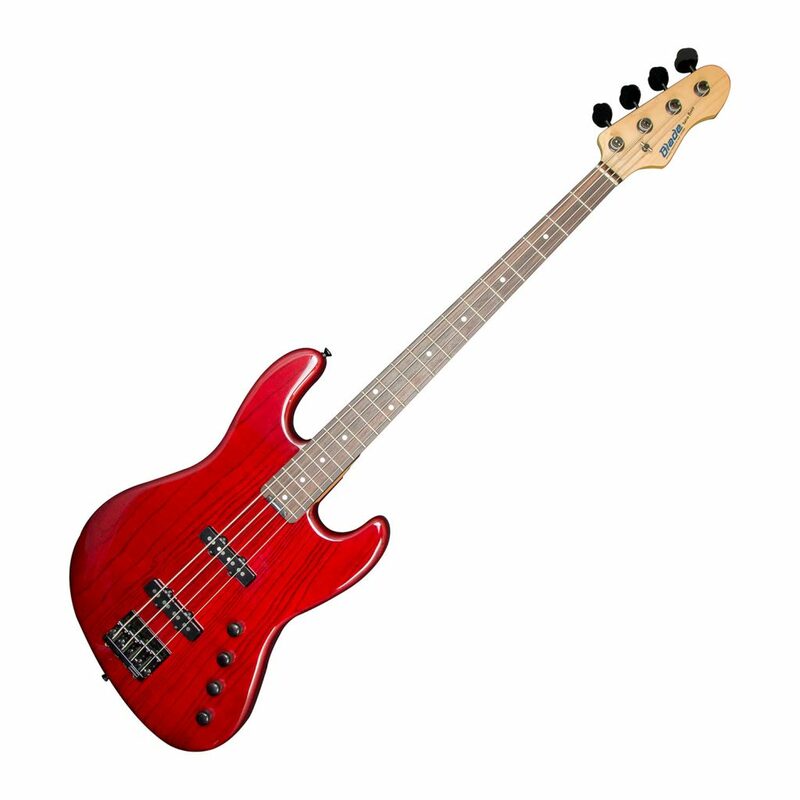 The Tetra Bass took all the classic features of the past and added more of what you require: unrivaled play-ability, versatility, tone – and style. Steve Gordon followed the traditional hard earned musician’s journey. He began his career as a bass player and song writer in his home town; forming and performing in several local bands. This eventually led him to London where he concentrated on playing for other artists such as: Desert Eagle Discs , Christine Levine, Julia Fordham and Just Jack. 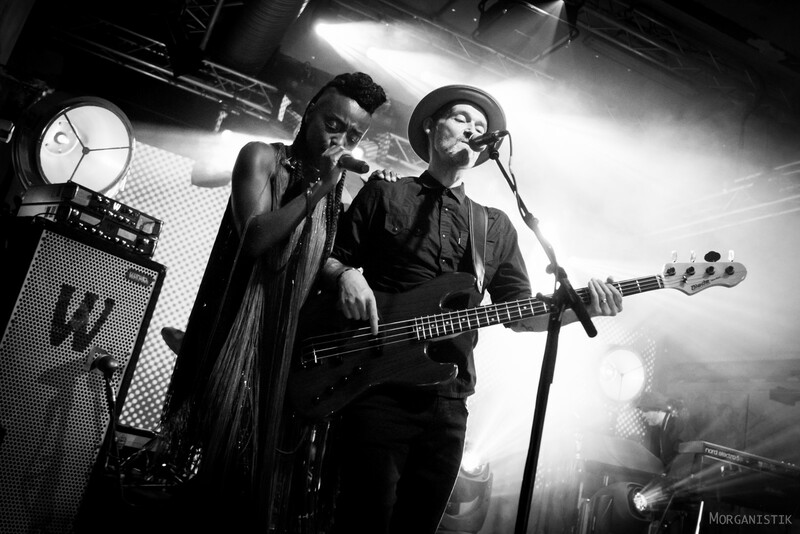 In 1999 Steve began playing with Morcheeba and continues to write and play bass on Skye Edwards solo albums. 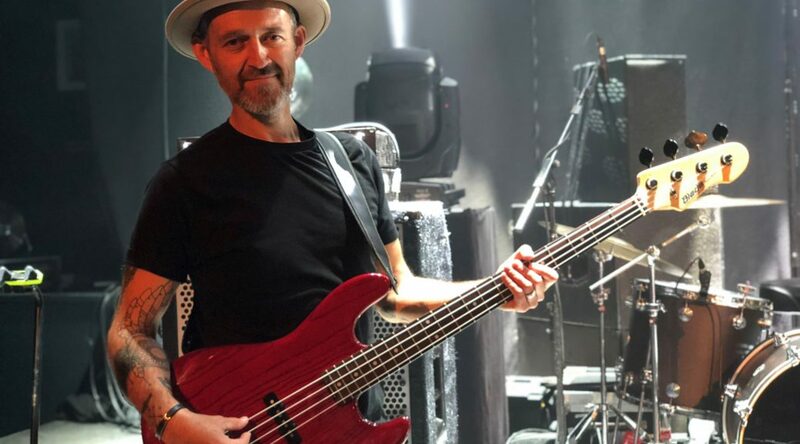 Steve with Skye Edwards onstage together with the Blade Tetra Bass in May 2018. Gary Levinson is delighted that Steve has come on board; joining the growing number of musicians choosing Blade Guitars for their live and studio performances.